You will find below the practical information for parking, circulation, access… for personal vehicles and Camping-cars during 73rd D-Day anniversary in Normandy in May-June 2017. Sainte-Mère-Église center will be closed from Thursday 1st June (2.00 p.m.) until Tuesday 6th June (7.00 p.m.) in order to leave the town accessible to pedestrians and all the animations. 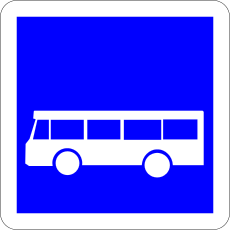 Several free carparks are at your disposal at the entrances of the town. Follow the signs. Barbecue, sandwiches and drinks will be available on the church’ square during the festivities. 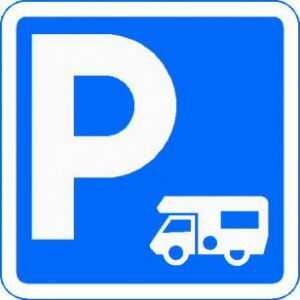 On Sunday 4th June, camping-cars won’t be allowed to leave the car-parks between 8.00 a.m. and 7.00 p.m.
car-parks will be open exclusively next to the firefighters (follow indications) or rue du 505th Airborne. The “5 min-stop” in front of the Airborne Museum will not be available. Buses can let their passenger get off in front of the hall market. The road between Carentan (Palm round about) and Saint-Côme-du-Mont will be closed from 10 a.m. to 6 p.m.
Several car parks will be available around the site. They are accessible from Chef-du-Pont, Picauville, Amfreville. Please, follow the signs. Attention : Roads are very narrow around the site. Any car entering these car-parks will only be able to leave after the circulation has been reversed, at the end of the afternoon. PEDESTRIAN ONLY : D15 between Sainte-Mère-Église and Picauville will be forbidden to all vehicles. 45 minute-walk (3,5 km). AMBULANCE ONLY : The road leading to Cauquigny hamlet from Neuville-au-Plain bridge (N13 exit) will be inaccessible to any vehicles. PEOPLE with REDUCED MOBILITY, free shuttles (minibus 12 places) between Sainte-Mère-Église, rue des AFN (Bridge of N13, direction Picauville) are available starting from 9.00 a.m.